There's nothing more exciting for young kids than the action-packed world of Brazilian Jiu Jitsu. This sport goes beyond the restrictions of traditional martial arts and offers students all the character development and physical activity you could want - while also keeping them motivated to come back week after week. 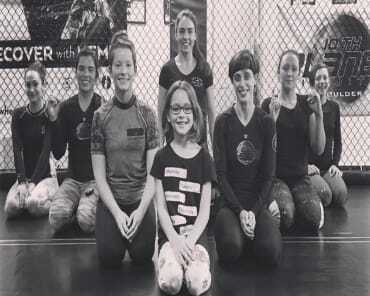 Our Kids Martial Arts Classes at 10th Planet Boulder are great for all experience levels. Just fill out the form to get started! 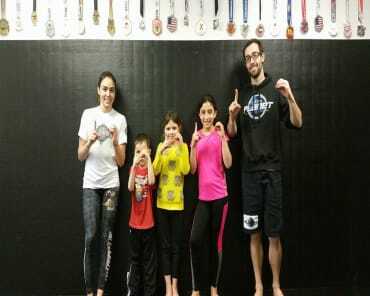 Why Does Our Kids Martial Arts Program Teach Brazilian Jiu Jitsu? For one, BJJ is a total-body training system that teaches students that size and strength don't mean everything. We put an emphasis on technique and leverage and how those skills can help a smaller fighter overcome a larger opponent. But Brazilian Jiu Jitsu also offers incredible modern-day self-defense skills. 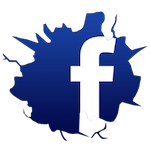 We don't advocate fighting and violence, but the truth is, most real-world altercations end up on the ground. And with the best BJJ skills, your child will be prepared to defend themselves. We know that not every child in our program will grow up to be a professional fighter. Some are also interested in Baseball and Basketball and Skateboarding and Mountain Climbing. But the great thing about BJJ is that it offers a foundation in the most important physical skills for any child. Our classes are held in a safe and supportive environment where students can challenge themselves without getting in over their heads. We teach the sport one step at a time and build your child's confidence with a new achievement every week. Learn More About Our Kids Martial Arts Classes In Boulder Today! 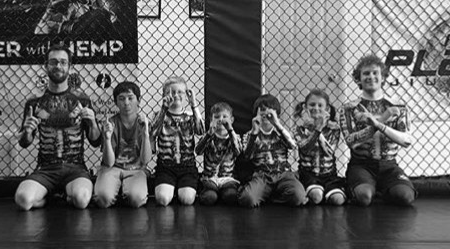 If you're looking for a great way to keep your child active and surround them with a support system like no other, join us at 10th Planet Boulder and treat your child to our exciting Kids Martial Arts classes. We're committed to teaching high-quality Brazilian Jiu Jitsu to students of all ages and abilities. Just fill out the short form to get started.